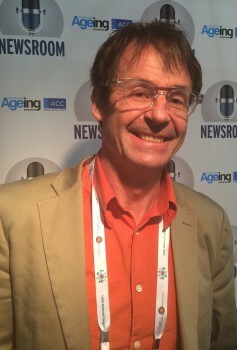 AUDIO: Design for the aged should be ingrained so that is invisible, architect Guy Luscombe told the NEWSROOM at Leading Age Services Australia’s National Congress in Adelaide today. Mr Luscombe, who is director of GLAD Studio, presented congress delegates with findings from a recent study tour to Europe where he sought out design innovation different to that in Australia. An intergenerational housing project and a co-op of seniors in a shared equity environment are among innovations Mr Luscombe said inspired him most. Closer to home, Mr Luscombe said Australia’s aged care and retirement living sectors could be doing better in some very basic areas of design.